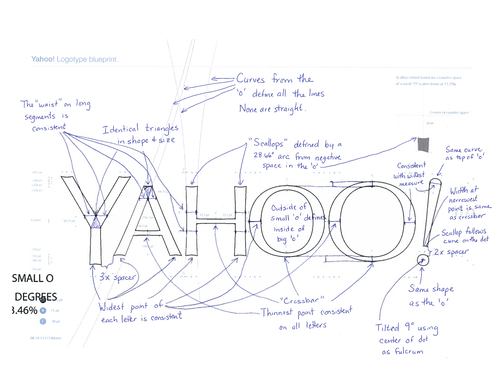 Marissa Mayer describes in this post the design process for Yahoo’s new logo. 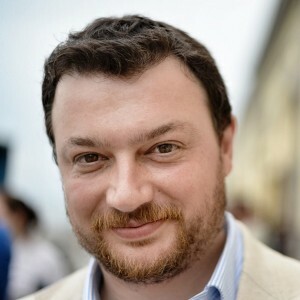 Now… this could very well be exception that proves the rule, but I can hardly think of a worst nightmare for a designer than having your opinionated CEO looking over your shoulder while you are working the new company logo. A CEO who is also a self declared Illustrator fan. And who was on Vogue last month. PS: I’m pretty sure that Steve would have done the same. Ranting about professions, tools and respect.